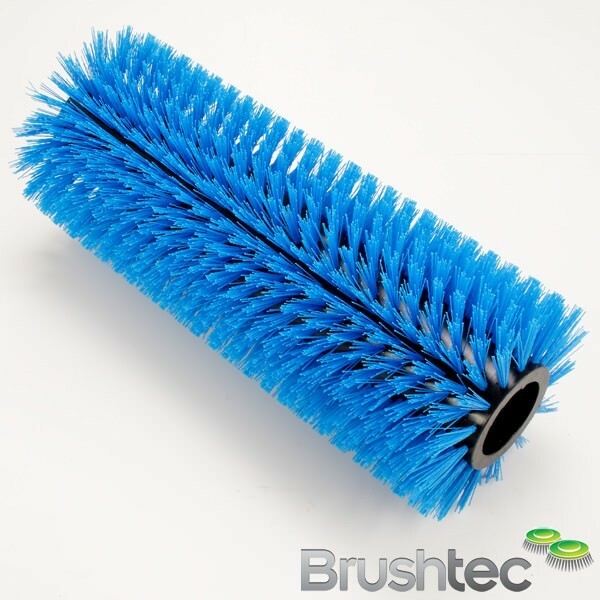 The range of abrasive heavy industrial scrubbing brushes from Brushtec is designed for use with industrial cleaning machines. 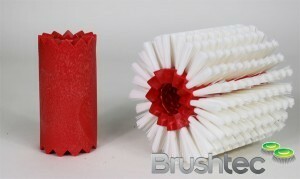 The Tuff-Grit and Scrub-Grit models are designed for unique applications, though they are both highly aggressive brushes with stiff nylon monofilaments. 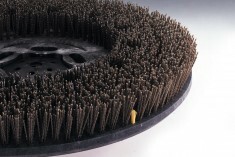 Please contact us if you need something else you can’t find in our heavy scrubbing disk brush section. 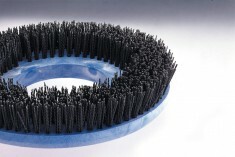 Alternatively, you may find what you need in the scarifying disk brush section, or our ranges of scrubbing brushes and industrial polishing brushes.